Passwords are really important to us because in this modern age, passwords are the only thing that protects our devices being accessed by someone else. So when you lose your computer system password, it’s obviously a painful issue for you. But if you are locked out of your system and you don’t know anything about Windows server 2012 password reset, then you need to read this article. With the help of this article, you are going to learn how to reset local/admin password server 2012 r2 easily. There are 3 methods described in here that will give you a step by step guideline for resetting password of Windows server 2008/2012 r2. First you need to insert the USB stick that contains the password reset files and reboot your computer. Next click on the “Reset Password” option that is under the “Username” part. When the forgotten password wizard popes up in your screen, click on the “Next” button to go to the next step. Select your drive name, where the password reset disk is located and navigate to next page. 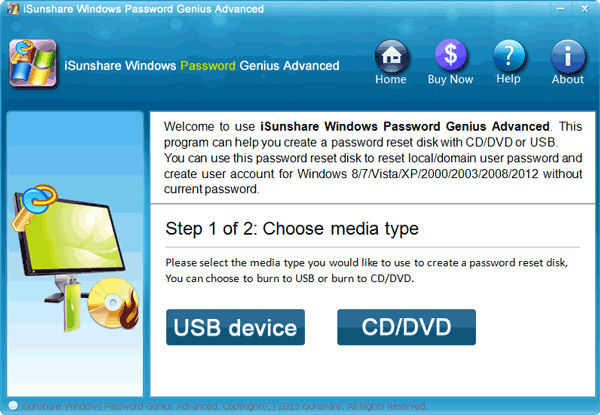 Then provide the password for the PC and save the changes that you have made. Finally reboot your computer to apply the changes and use the new password to access the locked down computer. 1. First you need to download, install and start the software on a computer and insert an empty USB drive on that PC. Then from the main interface of the program, you need to click on the “USB device” option and choose the USB drive from a drop down list. 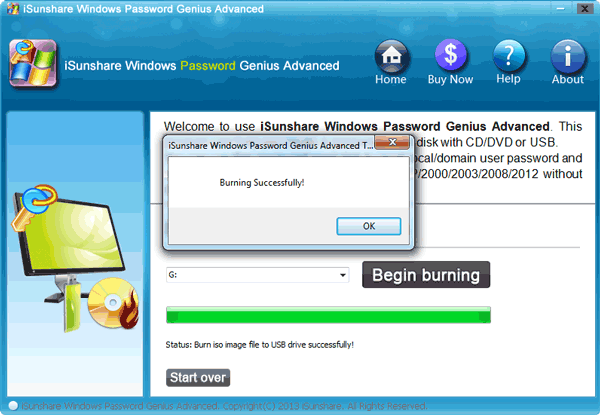 2.Next you need to click on “Begin burning” to burn the password resetting drive. The process will finish within 1 minute. 4.Next, insert the bootable USB flash drive in your locked computer system. Reboot it and enter the boot menu by pressing the “F12” or “ESC” button. 5.Choose the USB drive as your boot device and press “Enter”. 6.You will get the main interface of the software on the screen up next. 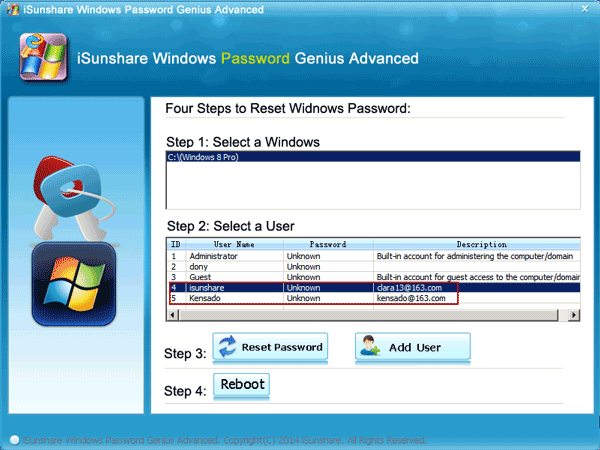 7.From here, you need to select the Windows system and user account that you need to reset the password from. Click on the “Reset Password” button to start the password resetting process. 8.In the end, click on “Reboot” to restart your system. You can log into your system without any password from now on. 1. First you need to create a bootable disk by using another computer and insert that disk into your locked computer system. Next boot up your locked computer. After the booting process is finished, the software will load. When you find the word “Boot” on your computer screen, press the “Enter” key. 2. The software will detect all the drives in your system and you’ll have to choose the one that contains the Windows installation files. 3. Leave the default choice as it is on the screen and hit the “Enter” key. This means, you are choosing which part of the registry you want the software to load in and choosing the edit option for user data and passwords. Type in your username and hit the “Enter” button. 4. Next you need to choose the default user account that you want to delete the password from and press “Enter”. 5. Now the system password will be deleted automatically but you need to exit the process. Press “!” and “Enter” button, then press “q” and “Enter” button again. 6. Next you need to confirm the changes that you have made. Press “y” and then press “Enter”. Again press the “Enter” button to confirm that no further actions are required. Remove the password resetting drive and reboot your computer. 7.You will be able to login to your computer system without any password. 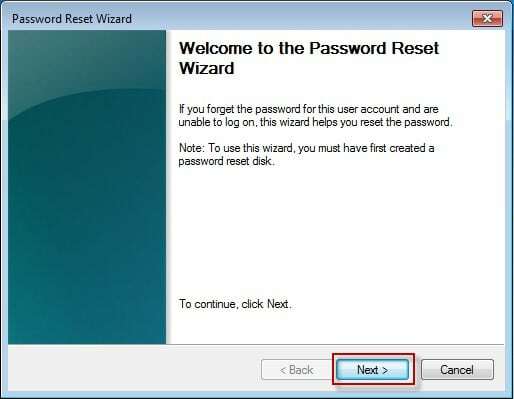 After reading this article, you already know the best methods for Windows server 2012 reset password. But there is always a best way to solve any kind of problem though there can be different solutions. So in this case, the best way to reset local/admin password of Windows server 2008/2012 r2 is Windows Password Recovery Tool.